The federal court rejected the federal government's attempts to prevent First Nations groups from arguing for better funding for child welfare on reserves in a ruling Wednesday. It ordered a new hearing at the Human Rights Tribunal. In a much-anticipated ruling Wednesday morning, the court has rejected the federal government's attempts to prevent First Nations groups from arguing for better funding for child welfare on reserves. "It's a real victory for all the children who have waited so long for this," said Cindy Blackstock, who heads the First Nations Child and Family Caring Society of Canada and spearheaded the legal challenge. "It's a real slap to the tribunal. They have to go back to the drawing board," said Carolyn Bennett, the Liberals' aboriginal affairs critic. Officials in Aboriginal Affairs Minister John Duncan's office did not immediately respond to requests for comment. The ruling from the judge, Anne Mactavish, said that in day-to-day practice, the federal government frequently compares its own child welfare services to services delivered by provinces. "The tribunal erred in failing to consider the significance of the government's own adoption of provincial child welfare standards in its programming manual and funding policies," she writes. 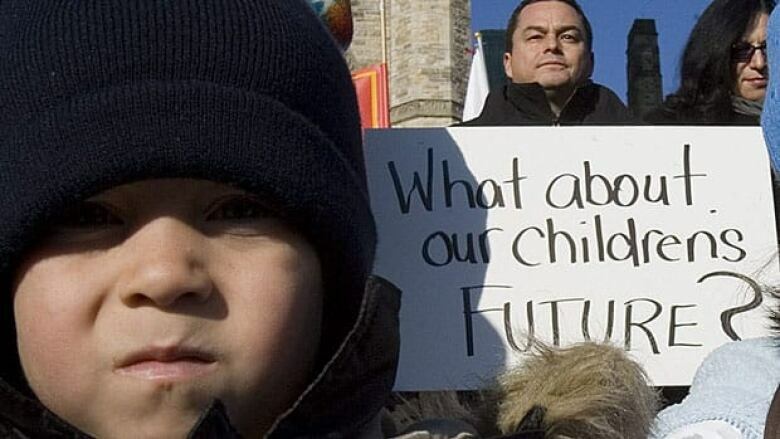 "The difficulties facing many of the families involved in these First Nations child welfare investigations may require programs offering longer-term, comprehensive services designed to help them address the multiple factors – such as poverty, substance abuse, domestic violence and social isolation – which pose chronic challenges to their abilities to ensure the well being of First Nations children," the report concludes.